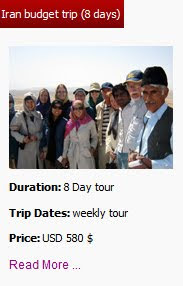 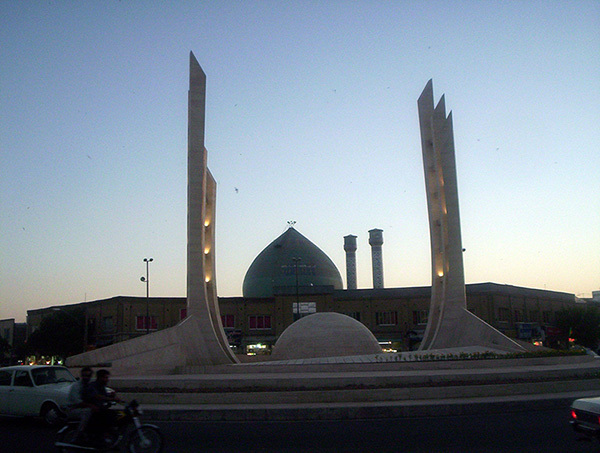 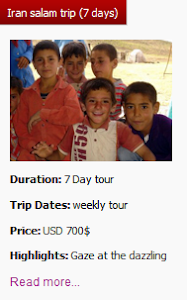 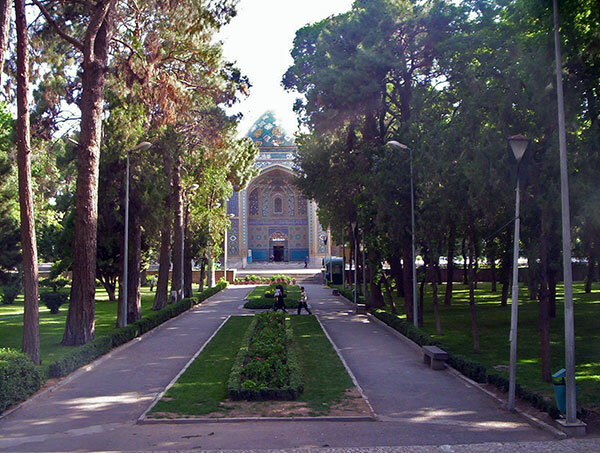 Uppersia travel company is now offering its day and half-day tours in any city in Iran. 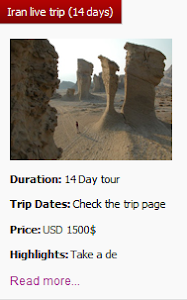 It is beside its budget ours, premium standard tours, luxury tours and sport tours such as Damavand climbing tour and skiing tours and other Iran tours. 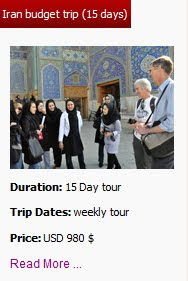 Iran day tours include Shiraz tours, Isfahan tours, Tehran tours, Kerman tours, Yazd tours and excursion and city tours in other parts of Iran.